For the moments in life when you need to feel your best. Save the time and hassle, you don’t need to go to 5 different places, we bring everything to you in your home or your hotel. From weddings to red carpet events, we have the experience to know how to make you look and feel like your most beautiful self. 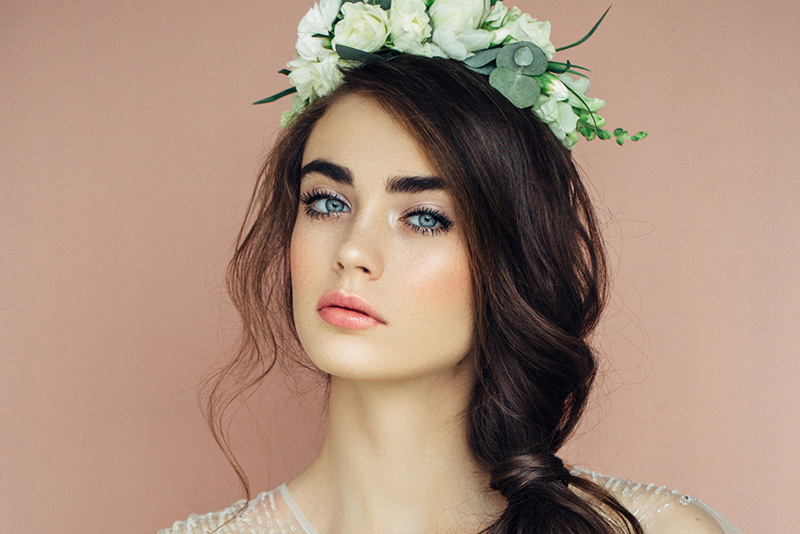 We provide our brides-to-be with an in-depth consultation including styling tips based on hair texture, facial shape, features and the all-important desired look. Every bride is assured that the hair style selected, whether classic, romantic, casual, glamorous, or modern, is flattering and just right for you. 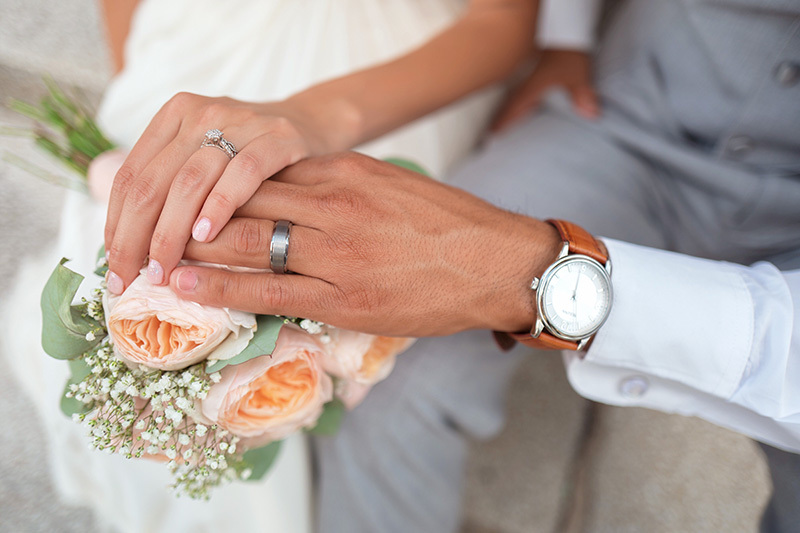 Call us to discuss your special day. Why not make getting ready as fun as the party? Take the stress away and let our beauty squad make you look and feel amazing from top to toe. We offer hair, makeup, nails, lashes, brows or all of the above. We also offer group packages if you and the girls want to get ready together.